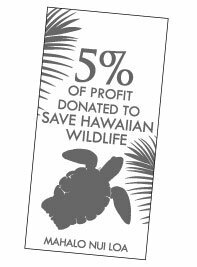 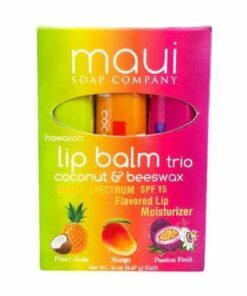 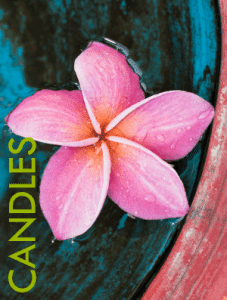 Hawaiian Lip Balm – Mango with Beeswax & Coconut Oil – SPF 15 – Maui Soap Co.
A luxuriously complex and comforting lip balm bursting with mango. 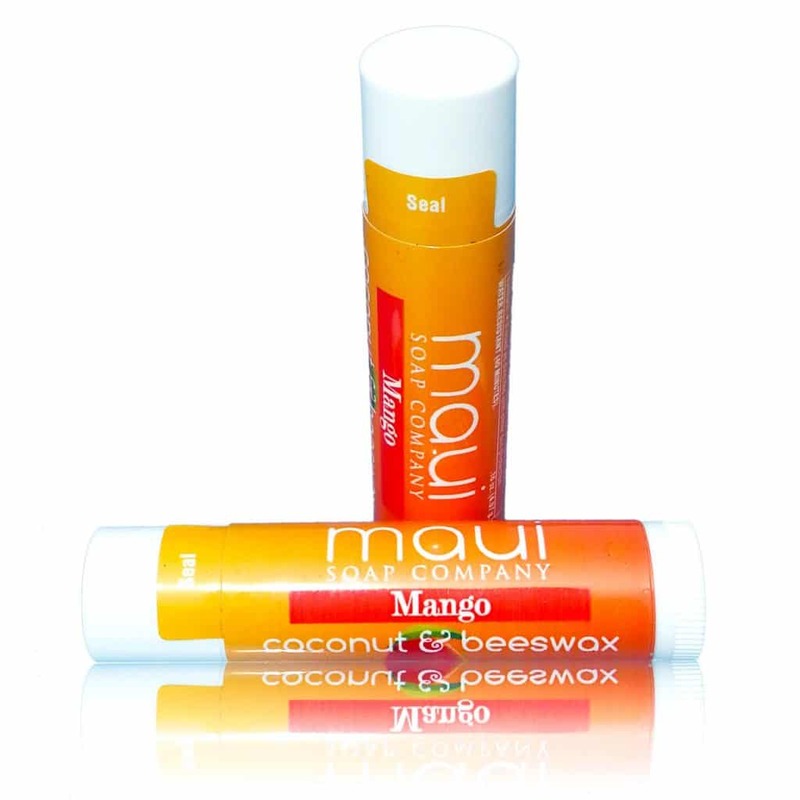 Couple that with moisturizing Coconut Oil and soothing Vitamin E, and you’ve got a true treat for happy lips. 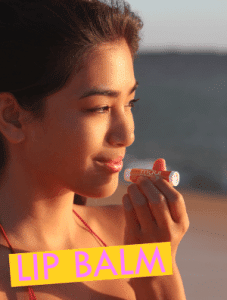 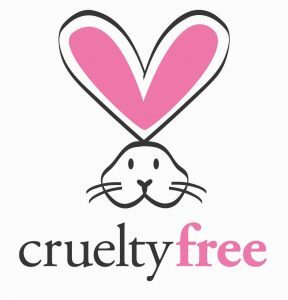 • Nourishes with Coconut Oil and Antioxidant Rich Vitamin E.
Natural Mango lip balm made from coconut oil and beeswax, enriched with shea butter to soothe and moisturize. 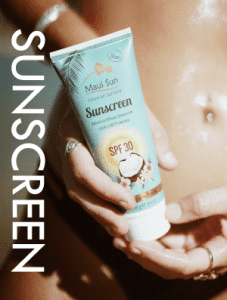 Sun protection with spf 15 sunscreen. Directions: Apply balm to your lips as often as needed, particularly in dry, sunny, cold or windy conditions. 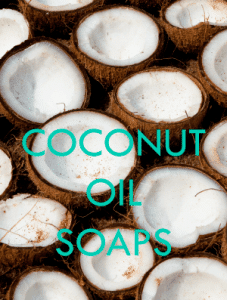 Inactive Ingredients: Coconut Oil, Sunflower Oil, Beeswax, Ozokerite, Shea Butter, Flavor, Stevia, Vitamin E.